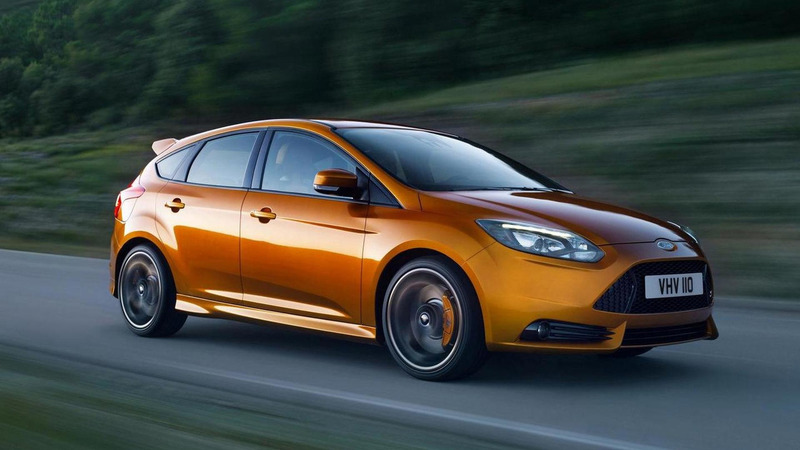 Focus ST will come with a turbocharged 2.0 liter EcoBoost engine with 250 PS (184 kW / 247 bhp). The model will go on sale in Europe sometime after the introduction of the new Focus next year. The ST will also go on sale in the U.S. in 2012. Ford has released this video of the upcoming 2012 Focus ST model in action. The ST is dressed in its own 'Tangerine Scream', varying a little from the previous ST's orange paint job that was its special color. In the video we see some of the distinguishing features of the ST, such as the center-mounted dual exhaust. Under the bonnet is Ford's turbocharged 2.0 liter EcoBoost engine with 250 PS (184 kW / 247 bhp), which will represent more power and far better fuel-economy than the 225 PS 2.5 liter, 5-cylinder power plant of its predecessor. 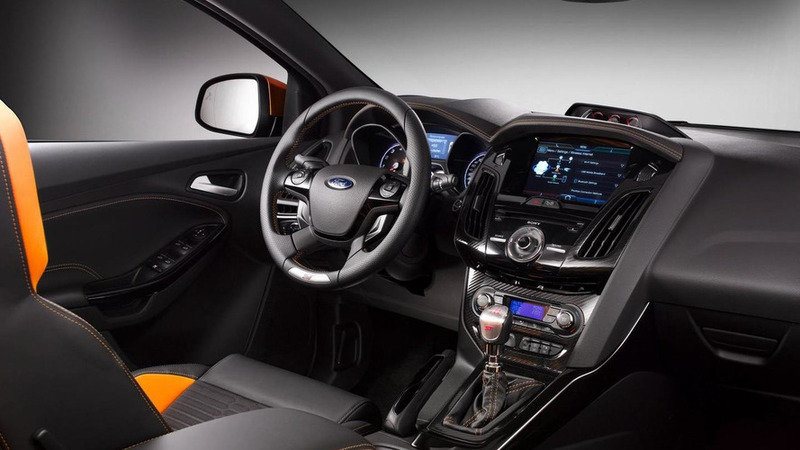 In a press release introducing the Focus ST at the Paris auto show, Ford said that the car providess "...an intoxicating cocktail of exhilarating performance and handling accompanied by an addictive sound." Unfortunately, we don't get to hear that sound in this video. Perhaps we will in a later release. 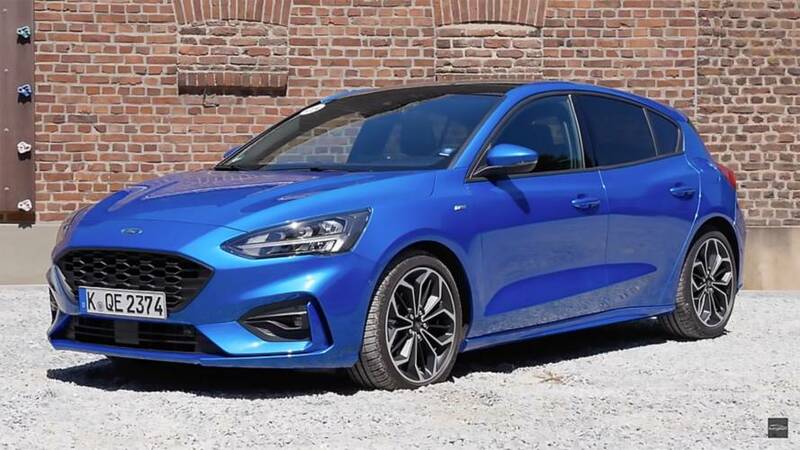 The Ford Focus ST is expected to be introduced in Europe sometime later in 2011, after the release of the new Ford Focus in the earlier part of next year. The ST will make it to U.S. shores too by early 2012.